Aircraft are not one size fits all, that is why our acquisition program begins with an in-depth aircraft needs assessment. Each aircraft has different features and specific maintenance requirements. Because each aircraft owner has his or her own needs and requirements for a private jet, it’s essential to call upon an experienced professional with expertise to help you determine which aircraft is right for you. 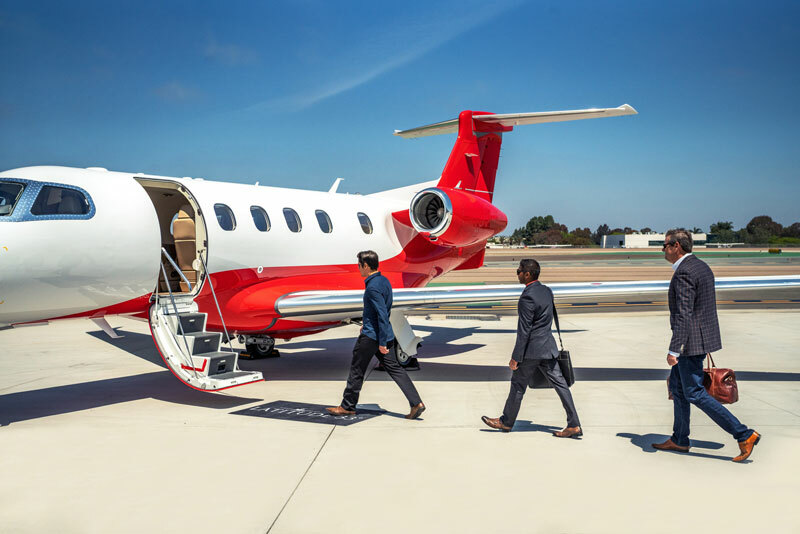 Latitude 33 Aviation’s jet acquisition services are tailored to help you get the most out of your private jet investment by finding the aircraft that fits your precise needs. Once we have determined the right plane for you, our team will handle every aspect of the process. Detailed international market analysis, including market trends and current inventory. 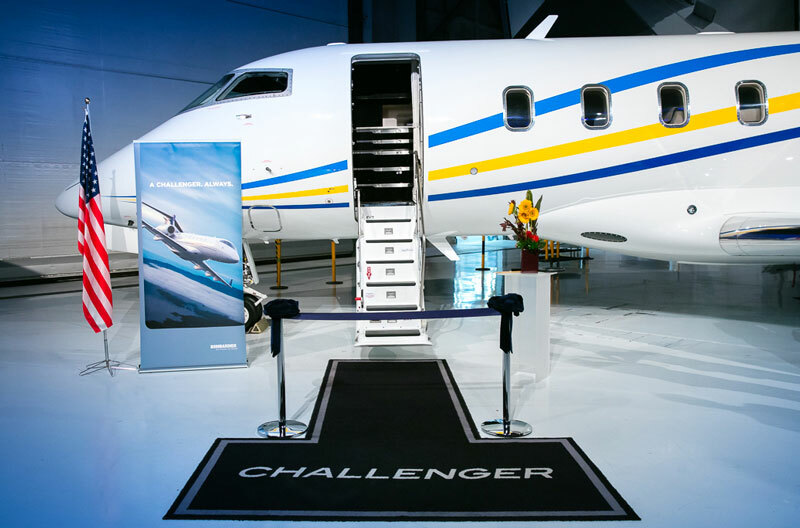 Our expertise means we know where the private jet market is going and what is available on the market to meet your needs. Aircraft selection. We offer you the most extensive selection of private aircraft you can find anywhere. Aggressive acquisition representation / Contract negotiations. We will represent you during negotiations to ensure that the purchase of the aircraft is as beneficial to you as possible. Legal and tax referrals. The connections Latitude 33 Aviation has will provide you with the most beneficial expert advice when it comes to the legal and tax repercussions of your purchase. Facility selection for pre-buy and or maintenance and capital improvements. We will help you find the most convenient and appropriate location for inspecting or refurbishing your aircraft. On-site pre-buy representation and management. Our representatives won’t just help you from a distance. We’ll be right there with you on site to provide whatever you need. Aircraft entry into service flights, and conformity (if to be added to our charter fleet). We will check every aspect of your new aircraft to guarantee it’s in prime condition and quickly ready to become a revenue-generating asset. Jet pilot mentoring. We can offer the crew of your new aircraft all the mentoring and training needed to provide you and your jet with the best possible service. The purchase of a private jet is a big step- one that requires you to know where you’re going before putting your foot down. Trust Latitude 33 Aviation to help you navigate the process successfully. Latitude 33 Aviation provides expert jet acquisition services. Our experienced team handles the entire aircraft acquisition process. Call for more details at 800-840-0310.